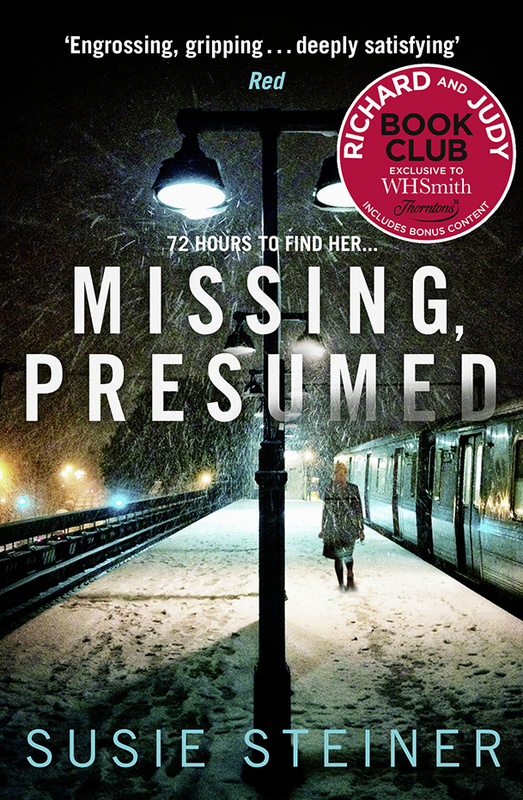 Persons Unknown is a Richard & Judy book club pick. Out in paperback. Order it here. Manon is coming back! Loss of Life is due May 2020. Watch this space.